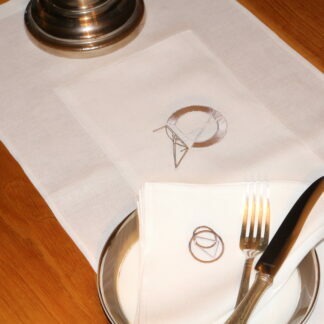 These placemats are great. 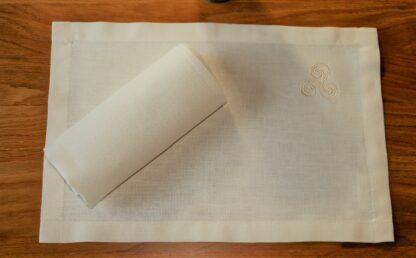 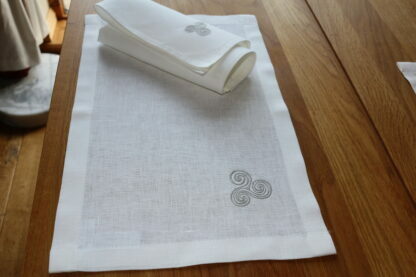 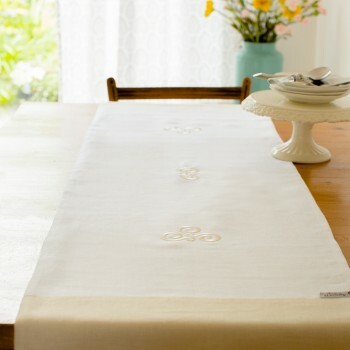 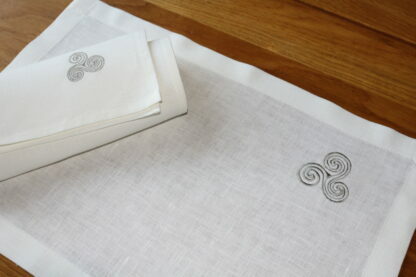 Use with to your Triple Spiral table runner or alone to achieve a warm and inviting dining table. 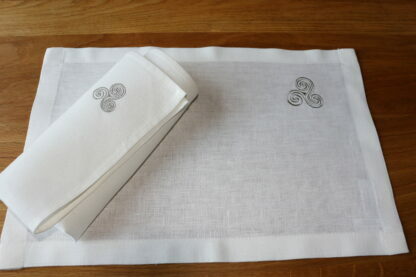 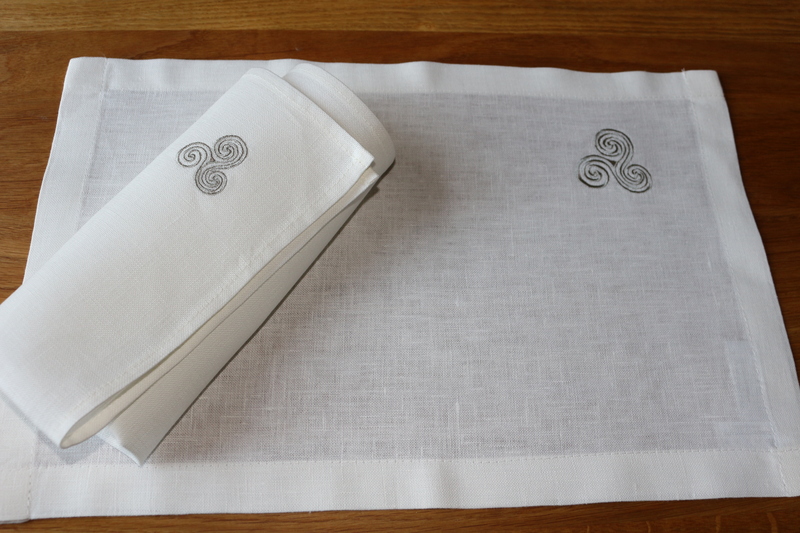 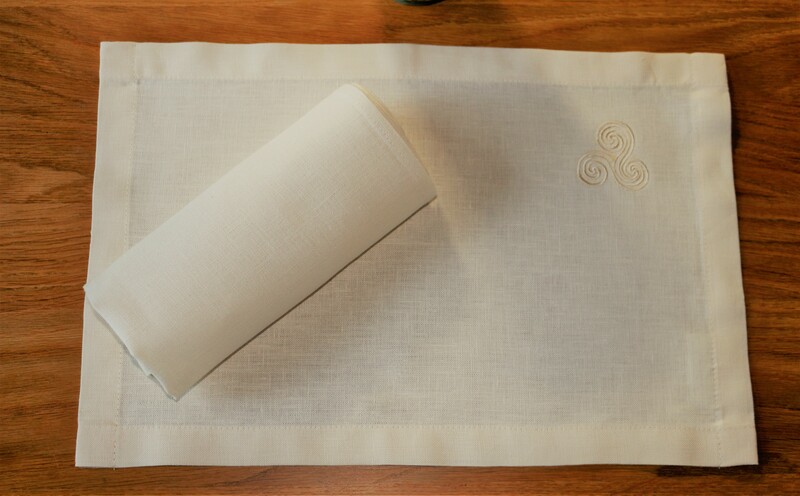 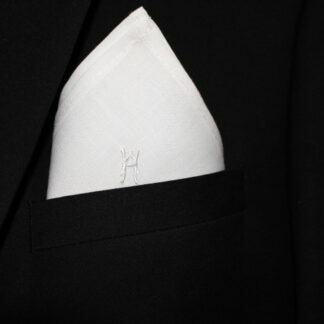 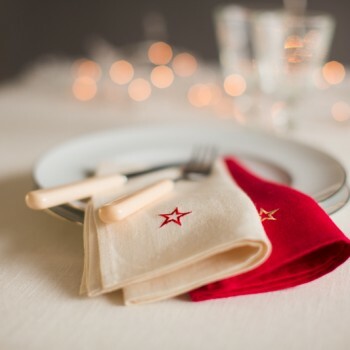 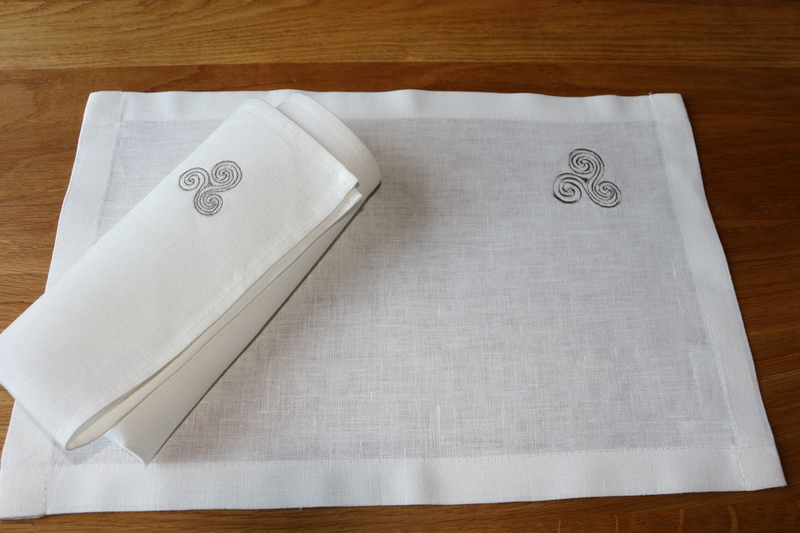 Available in warm ecru or ivory Irish linen and team up with matching or contrasting dinner napkins in ecru, ivory,or stone coloured napkins. Dimensions; 12″ x 18″ or 30cm x 46cm finished with deep hems. 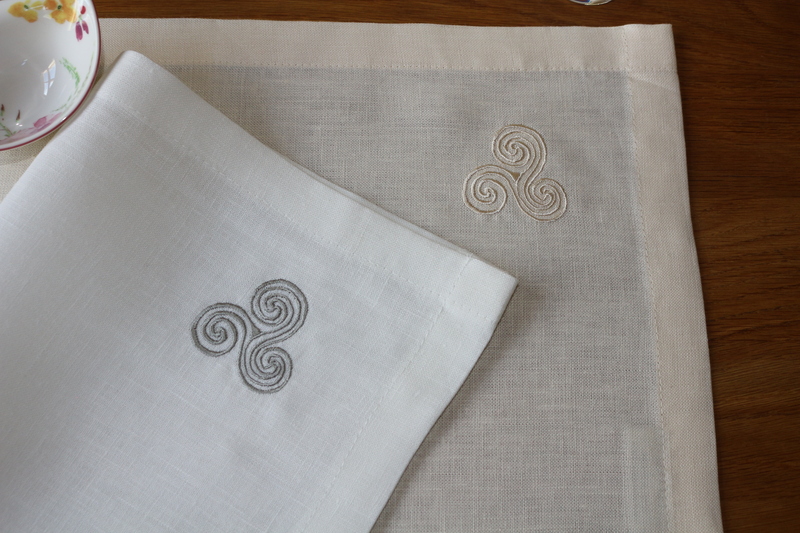 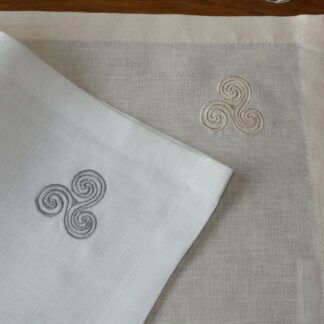 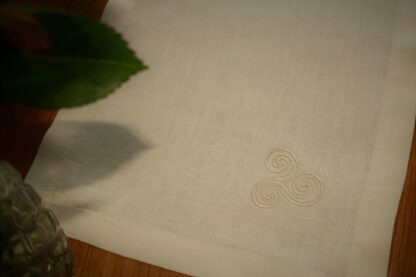 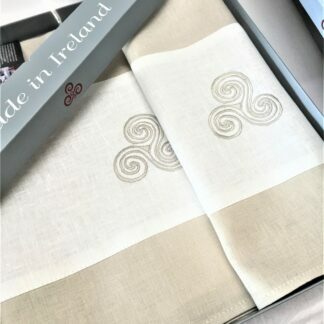 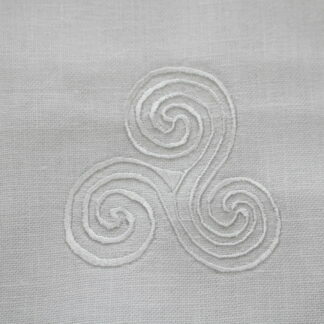 Made and embroidered in Wexford, Ireland’s Ancient East.